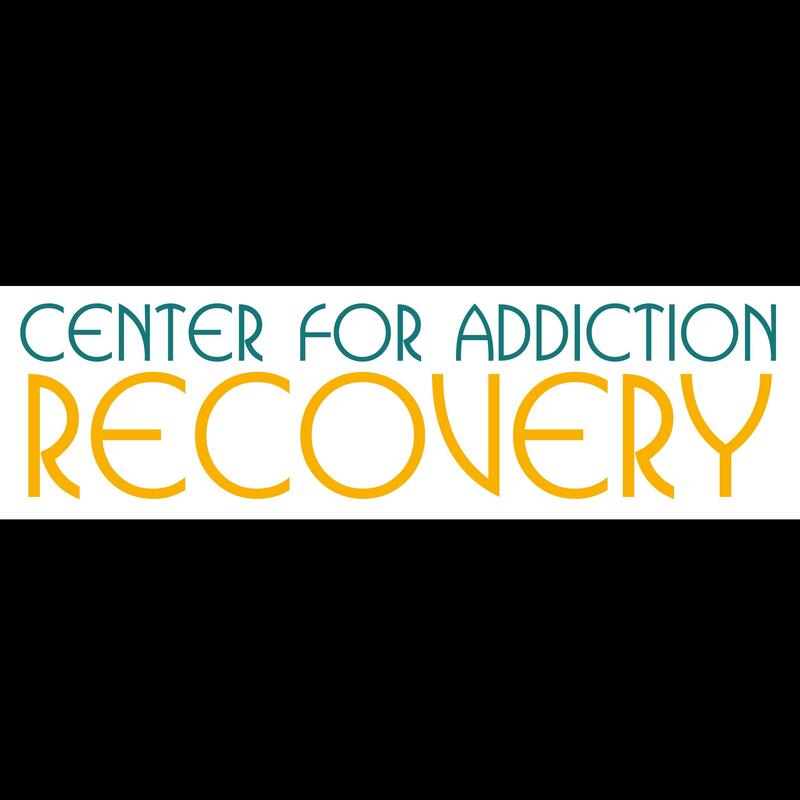 Looking For Adult Day Care Centers? 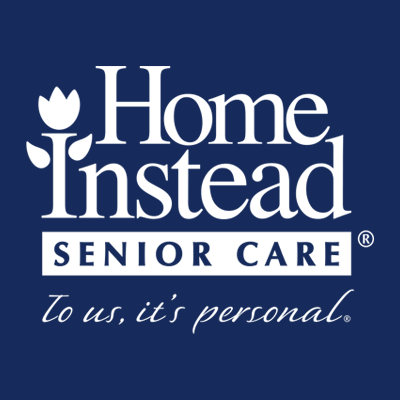 Home Instead Senior Care, adult day care center, listed under "Adult Day Care Centers" category, is located at 108 S 6th St. Ste 3 Brainerd MN, 56401 and can be reached by 2188240077 phone number. Home Instead Senior Care has currently 0 reviews.